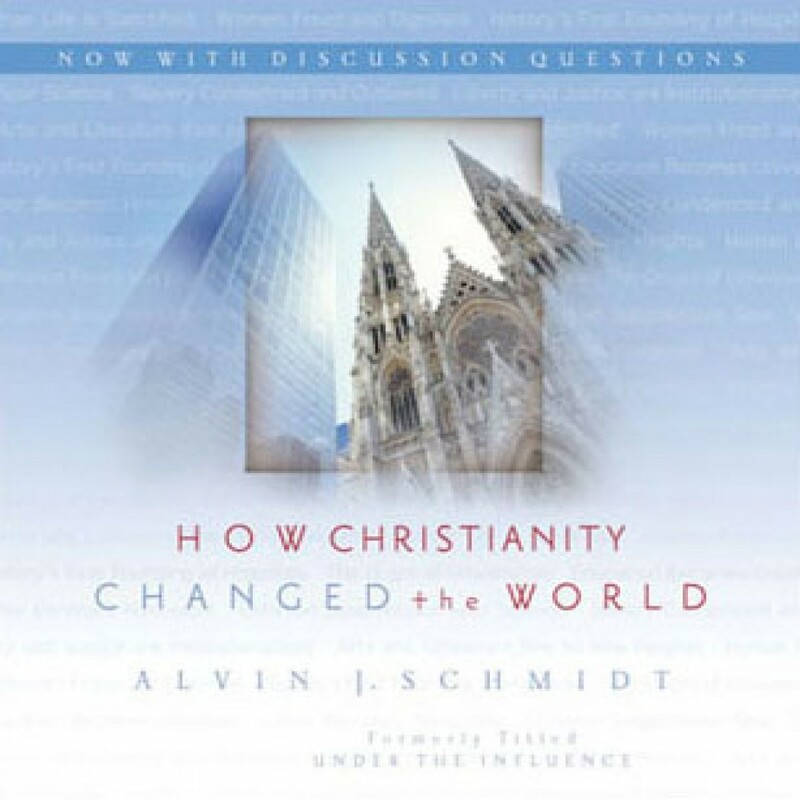 How Christianity Changed the World by Alvin J. Schmidt Audiobook Download - Christian audiobooks. Try us free. A survey of the various ways--often unrecognized and overlooked--whereby Christianity has impacted the world, making the world a better place and enriching our everyday living.